The company's founder, Thomas Barton, left his native Ireland and emigrated to Bordeaux when he was just 30 years old. He was a true adventurer, looking to make his fortune, and founded a shipping company in 1725. The first barrels of wine were naturally exported to Ireland, which, along with Holland, was the biggest market for Bordeaux in the early 18th century. Very quickly, his efforts brought an unbelievable level of prosperity. He was the first shipper to have his own wine estates. 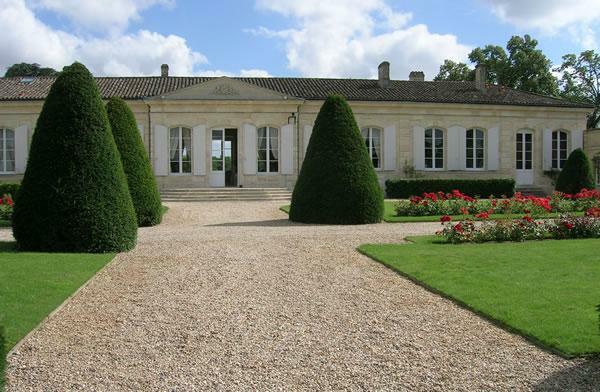 By 1747, Thomas Barton was considered Bordeaux's number one shipper. His loyal clients nicknamed him "French Tom". His family, his associates and his successors followed his example. In 1802, his grandson, Hugh Barton, teamed up with his friend Daniel Guestier, a French shipowner, to create Barton & Guestier. Both men's children and grandchildren went into the business, until the mid-20th century. Today, a dedicated team and over a hundred distributors continue to develop the Barton & Guestier brand worldwide. Barton & Guestier wines are widely recognized throughout the world as wines of excellent quality and tremendous value. The list of wines has also grown to include a broad range of classics from the greatest wine regions of France. Pale yellow color with green highlights. Expressive and flattering nose dominated by intense fruity aromas (litchi, quince, melon, tropical fruit). Mineral notes and floral overtones appear when agitated. Fine and elegant, with a good balance between sweetness and acidity, and a long, fresh finish.